Home :: Books :: Father Finn, S.J. Stories by the foremost Catholic writer of fiction for young people. Resembling a Catholic version of Charles Dickens' stories, or the Hardy Boys, Fr. Finn's books were read by hundreds of thousands of young people in the late 19th and early-to-mid 20th century. Now your children may grow up with these fun and adventurous stories full of Catholic lessons that they will remember for their entire life! Lord Bountiful by Rev. Francis Finn, S.J. Father Finn, who can hold children spellbound, has once again captured the hearts, this time of high-school children, as he unwinds a tale of life in the early 1900s. Moving Pictures have just become popular, World War I is in the backdrop. Catholic life is once again shown in all its heartaches and glory. 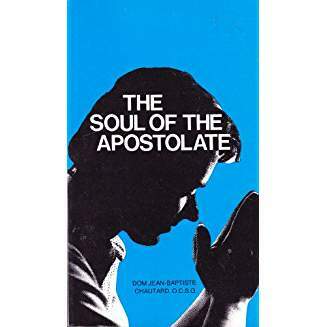 Suggested reading for ages 15 and over. 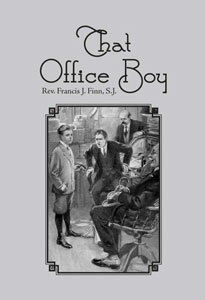 That Office Boy by Father Francis Finn, S.J. Michael Desmond reads the morning paper and is drawn into a series of adventures and undreamed-of complications, incessant work, and trilling excitement for a contest to win a Grand Piano for the Young Ladies’ Sodality of St. Xavier. It turns out to be much more than he bargained for! 213 page book, originally published by Benziger Bros in 1915.